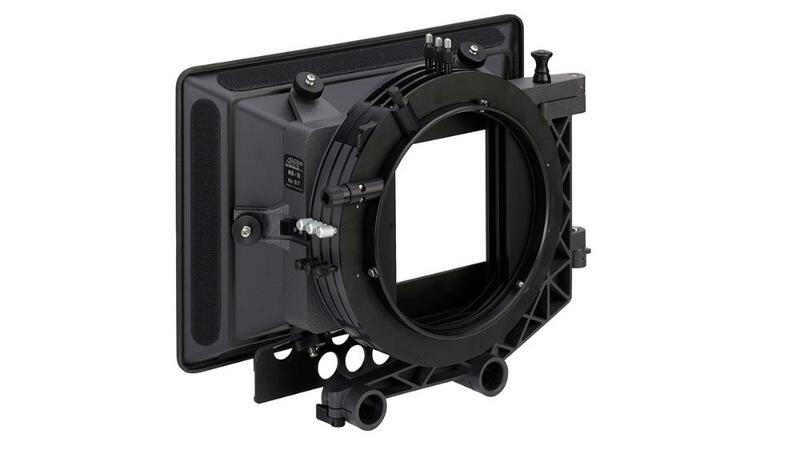 The ARRI MB-18 Studio Matte Box for 19mm Cinema Rod System is a lightweight 4 x 5.65 wide-angle matte box that also accommodates 4" x 4" filters and 4.5" round filters. It features a swing-away loading mechanism. 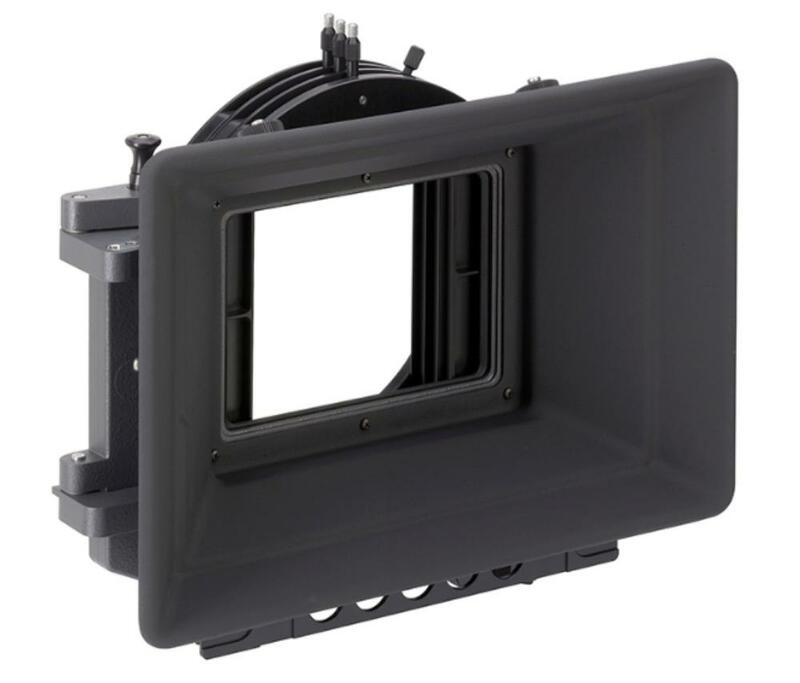 This matte box is suitable for documentary, narrative, and commercial use. • ARRI MB-18 Top Flap "Eyebrow"
• For 19mm support rod rigs.